great atmosphere, fab comfort food. 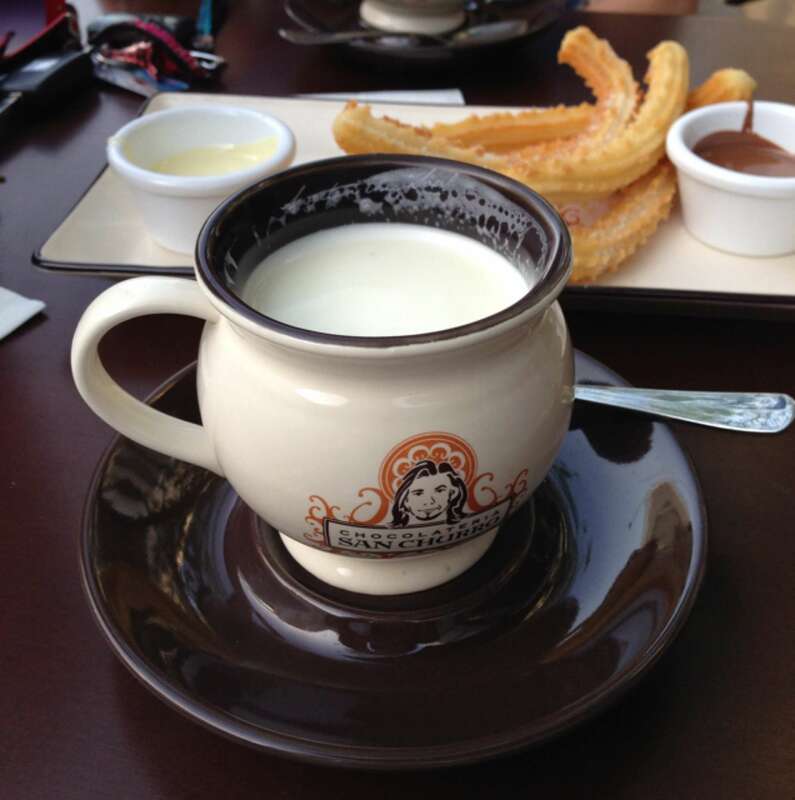 Always a favourite place for my mum and I to order white hot chocolates and churros for two late at night. Love the comfy seating and atmosphere! 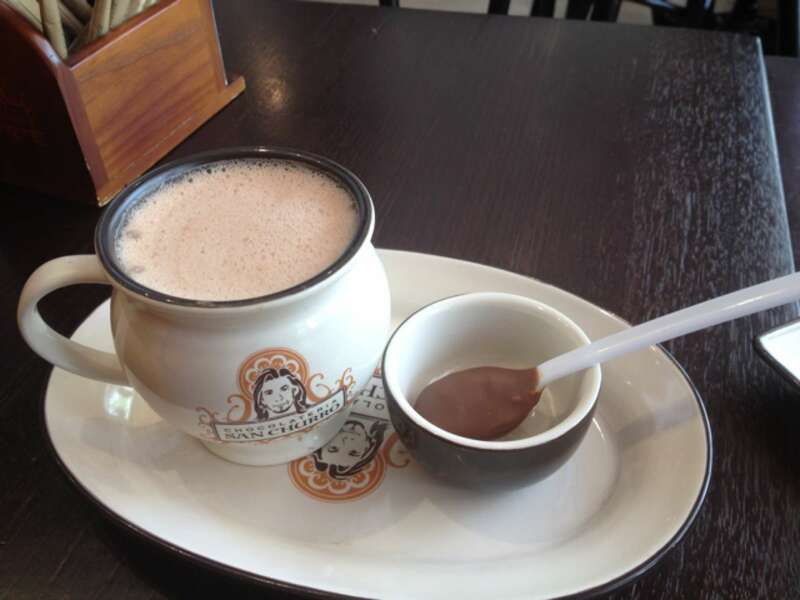 My chocoholic cravings are satisfied here.